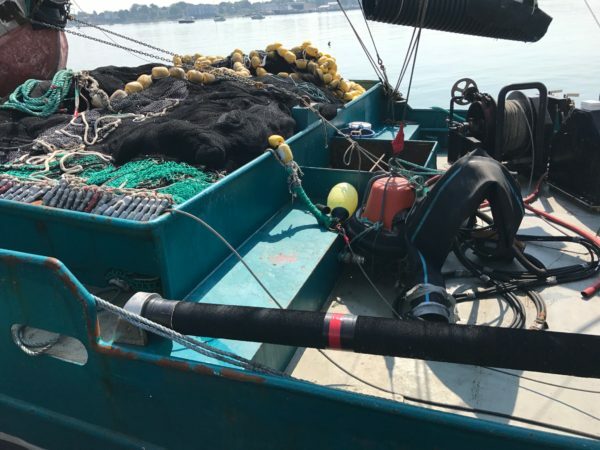 Live transfer of salmon, trout, catfish, bass, shrimp, squid, mackerel, etc. Rubber layflat 6″, 8″, 10″, 12″ reinforced hose and fittings. MIPR Corp has been ETI’s East Coast distributor for over 18 years! Tough corrosion-resistant vacuum pumps and patented ETI Engineering help make Transvac the world’s most reliable fish pumping system. More than 1,200 Transvac fish pumping systems are in use worldwide – that’s more than all other pumps combines. The reasons? RUGGED. Transvac’s corrosion-resistant liquid ring pumps last 3-4 times longer than standard cast iron pumps. Super tough construction withstands ice, heat, saltwater, and physical punishment. From Alaska to Chile to Norway to Tasmania. HIGH PERFORMANCE. 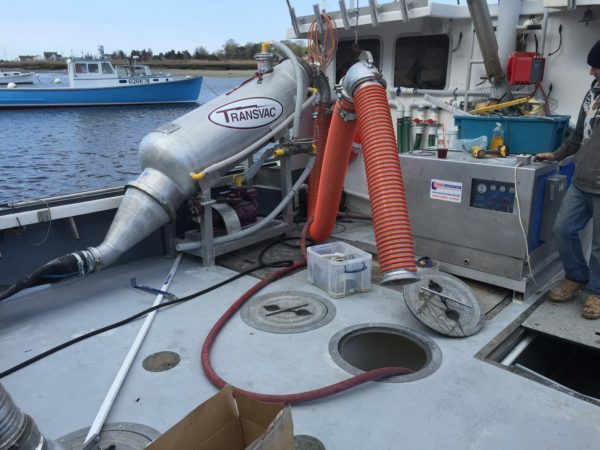 Transvac moves fish up to 65 vertical feet, up to one mile in distance. And, depending on your application, Transvac moves from 10-400 tons of fish per hour, virtually damage-free. DAMAGE-FREE. 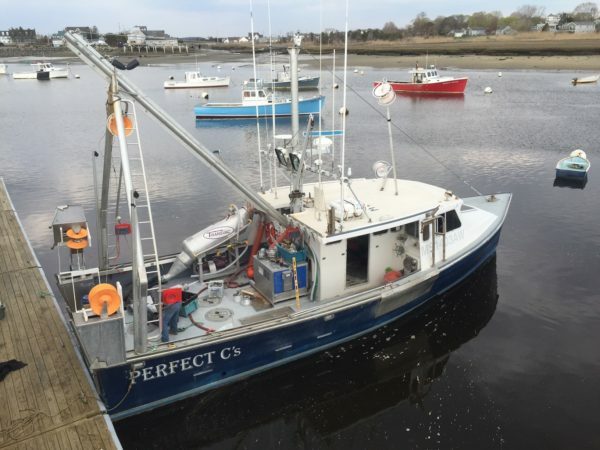 Transvac’s patented soft, top entry prevents fish damage by allowing the inlet check valve to operate shut, without interference from fish in the suction circuit. 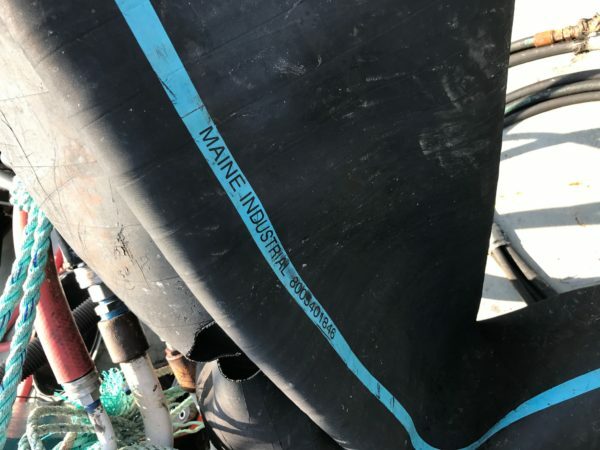 Soft exits means fish encounter no jagged or uneven pipe joints, as the outlet connection is one single, smooth surface. SAFE. Air-relief valves ensure operator safety by eliminating dangerous air surges after fish and water discharge. And, special groove-clamp hose fittings secure tightly to form a durable, smooth connection that won’t fail under extreme conditions. VERSATILE. With pumping power of 10-400hp, and single-, double-, and triple-tank designs, there’s a Transvac for every application. And, diesel, electric or hydraulic power options are available with automatic computer (PLC) or manual control. FAST WORLDWIDE SERVICE. MIPR Corp’s highly responsive worldwide service network delivers parts and service requests fast – typically within 24 hours – directly to your pumping operation. Since 1983, Transvac has been the most trusted fish pump on Earth. Transvac’s patented technology has earned an unmatched reputation for durability, power and gentle transfer. 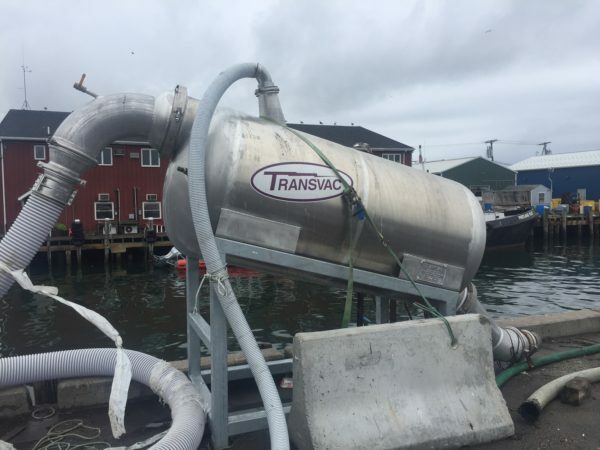 Transvac pumps utilize an inclined tank with a separate inlet and outlet, each of which has swing-check valves that allow water and fish into and out of the tank. The tanks are supplied alternatively with vacuum and pressure, both of which are created by a corrosion-resistant liquid ring pump. Under vacuum, Transvac’s exit valve seals, and fish and water are drawn in through the suction hose. Vacuum stops when the tank is full. Pressure then causes the exit check valve to open, releasing fish and water through the smooth discharge exit. 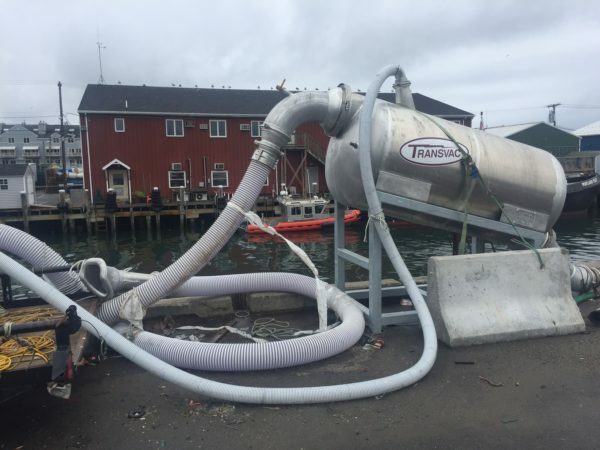 Transvac builds the world’s largest, most powerful fish pump. This triple-tank, computer-controlled Transvac moves up to 400 metric tons-per-hour, up to one mile in distance, from the offshore pumping station to the processing plant. And, Transvac minimizes fish damage and loss, improving profits.